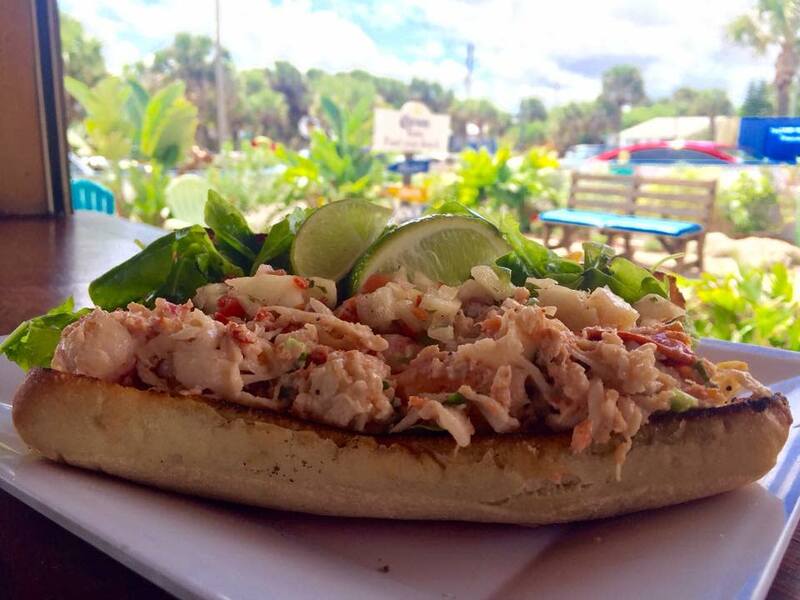 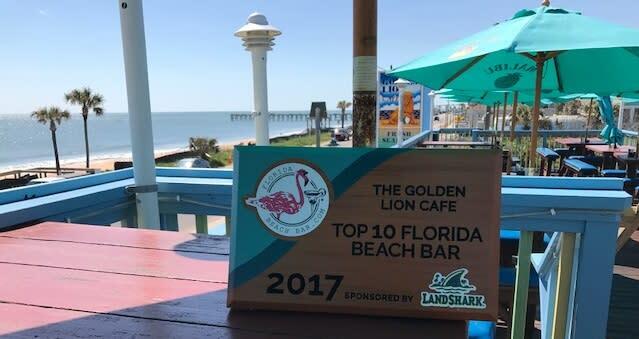 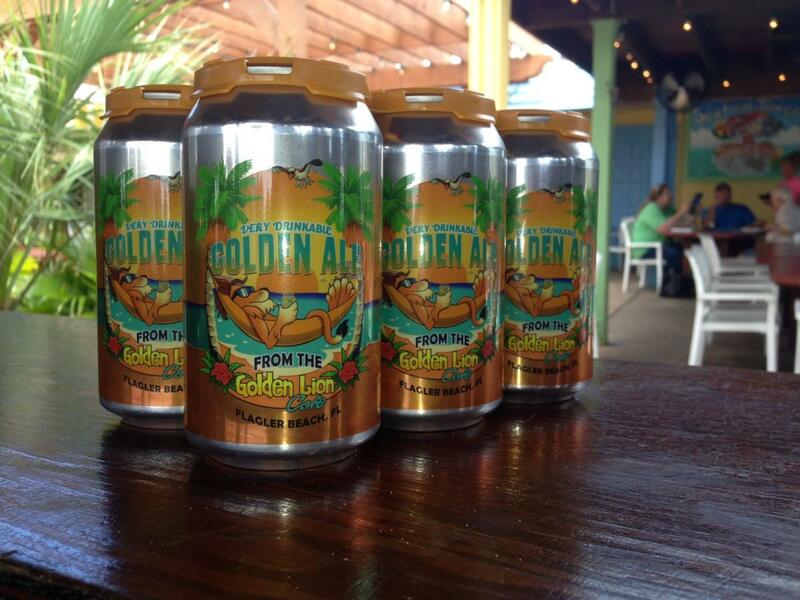 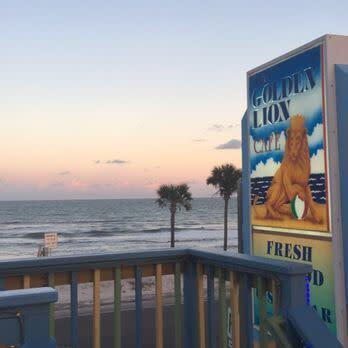 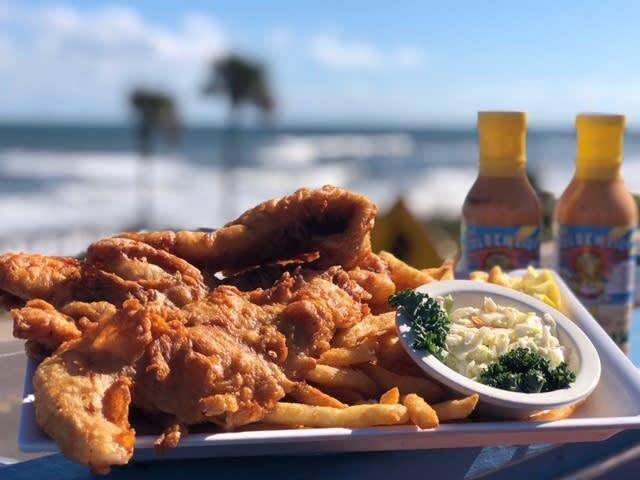 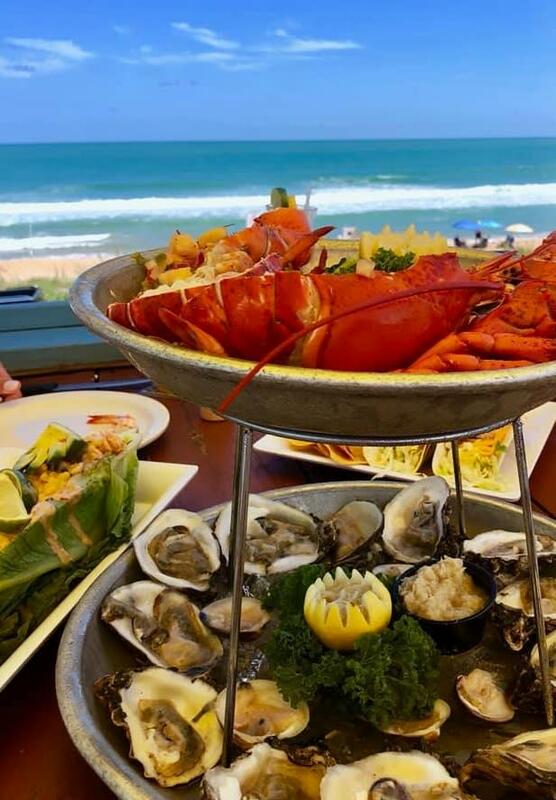 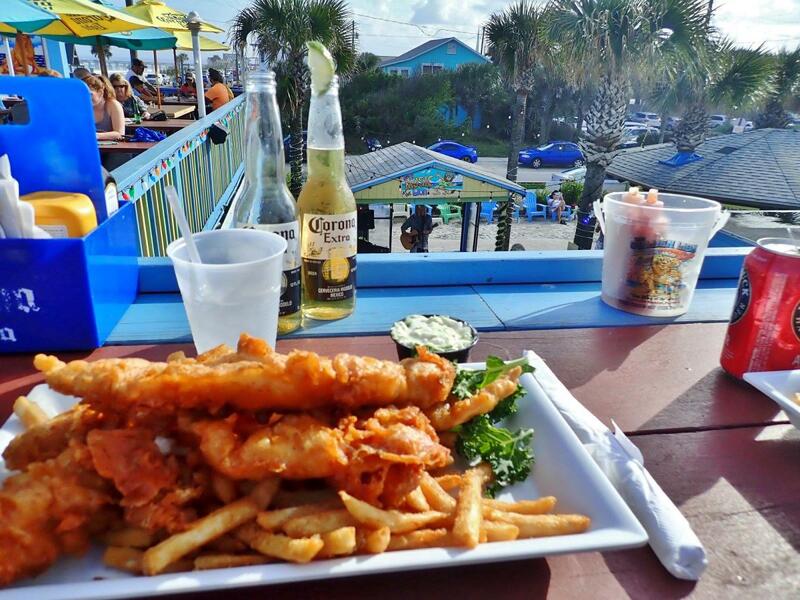 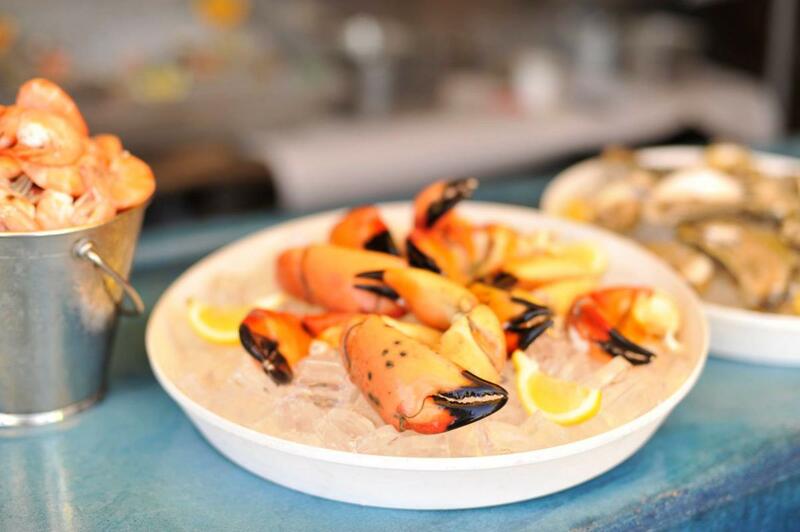 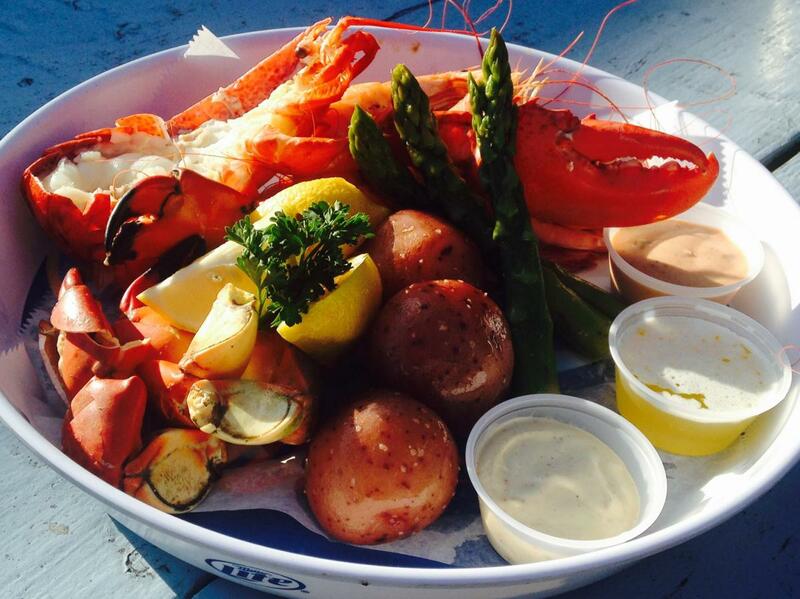 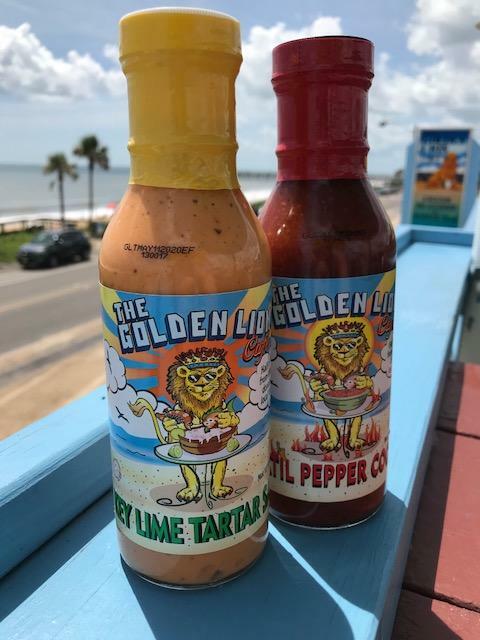 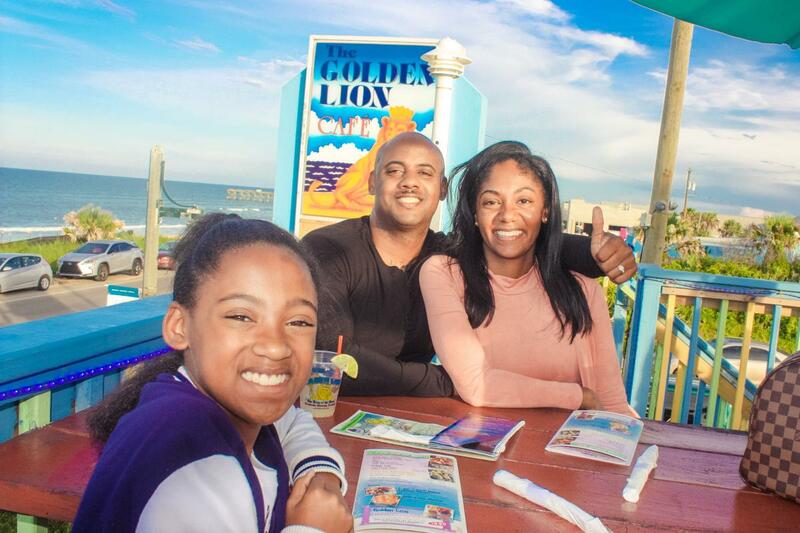 Put your toes in the sand and watch the waves at The Golden Lion, a local fresh seafood destination. 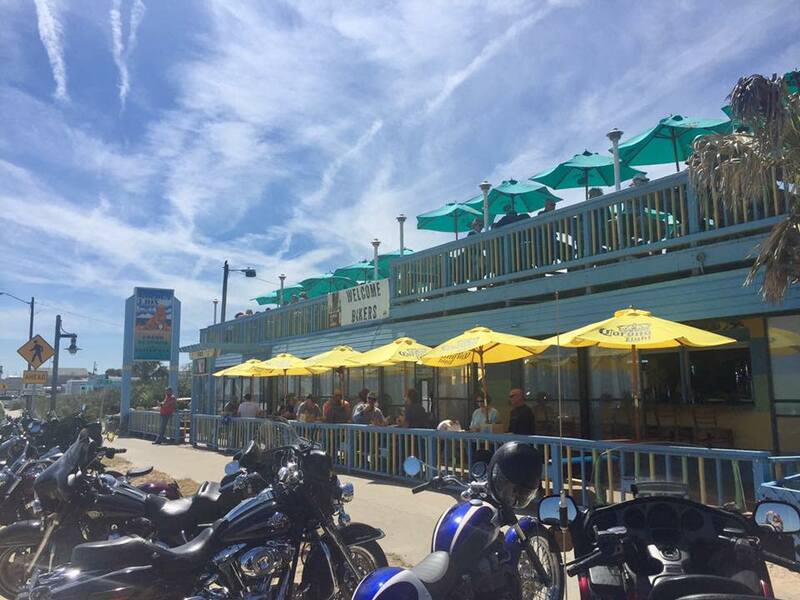 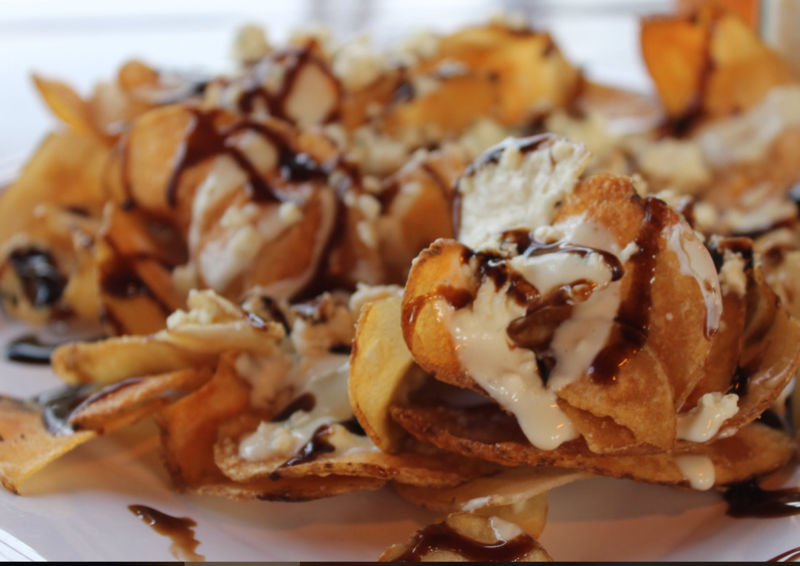 Family oriented with an extensive menu and full liquor bar. 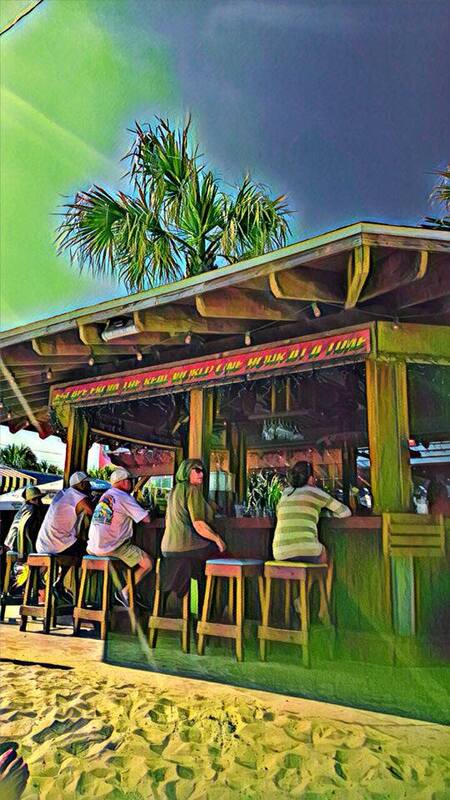 Open 7 days a week 11am - 11pm. 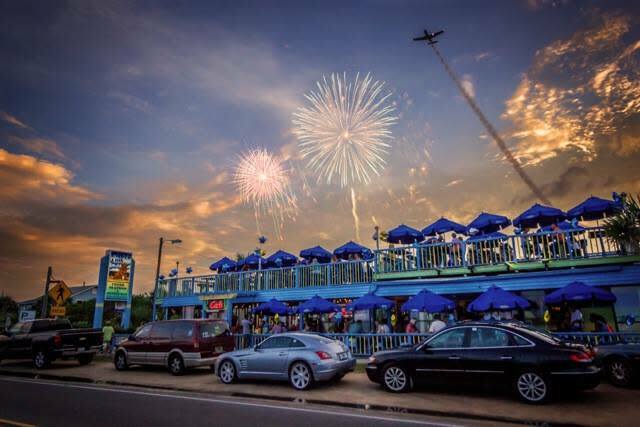 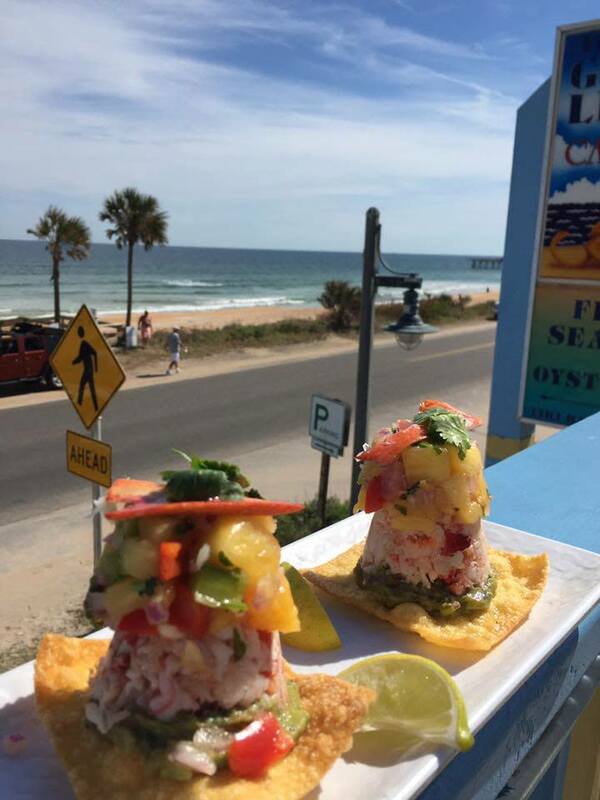 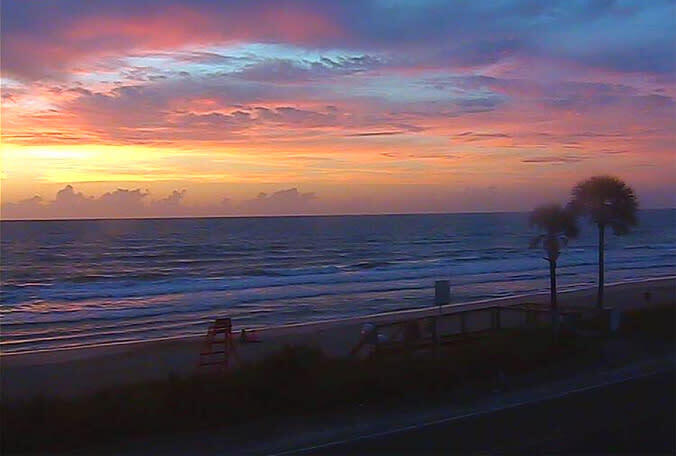 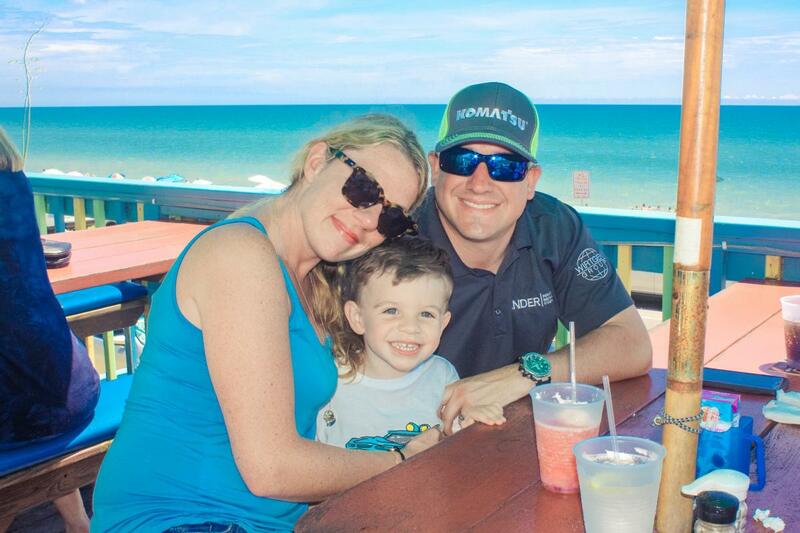 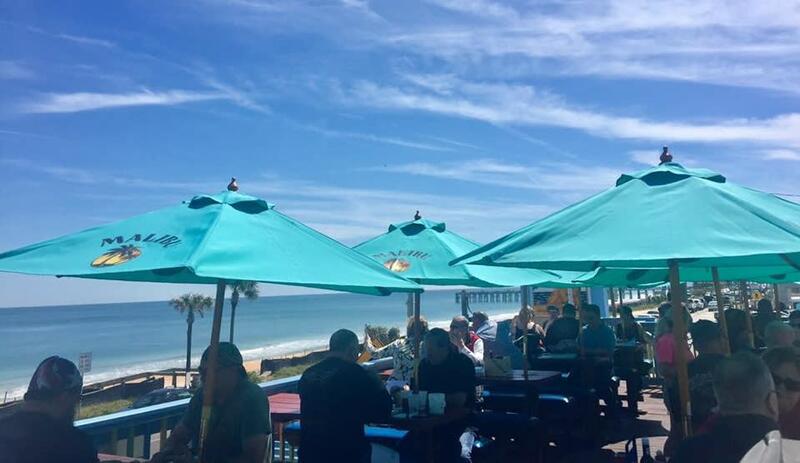 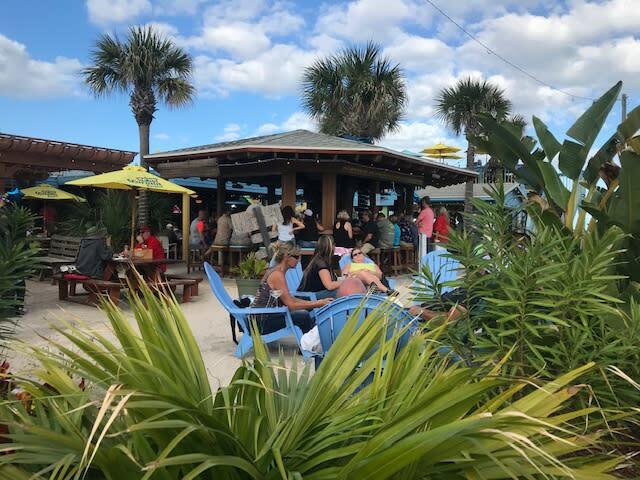 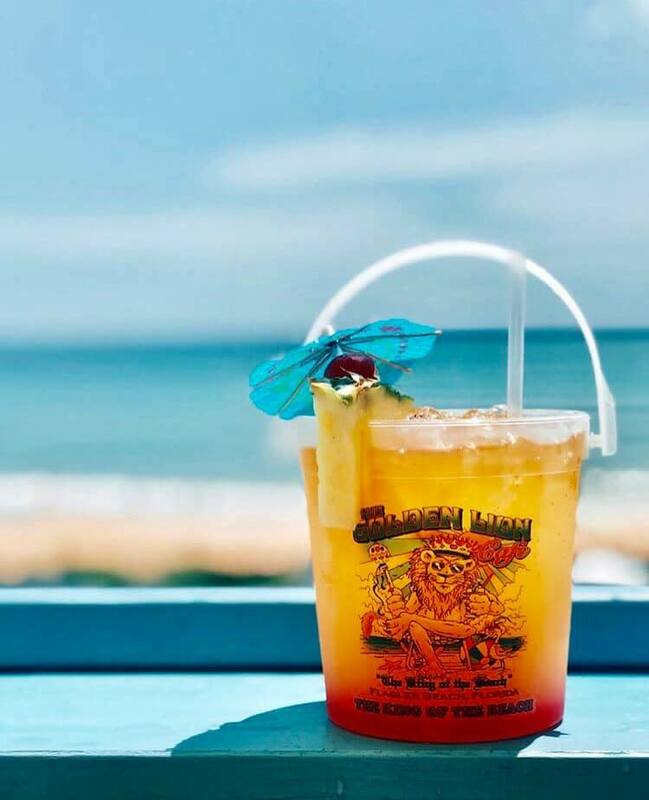 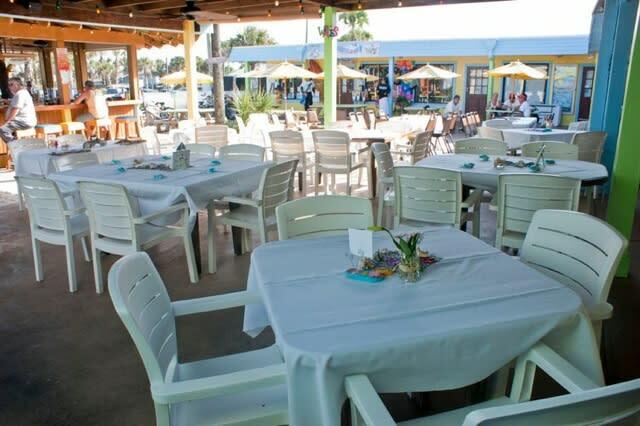 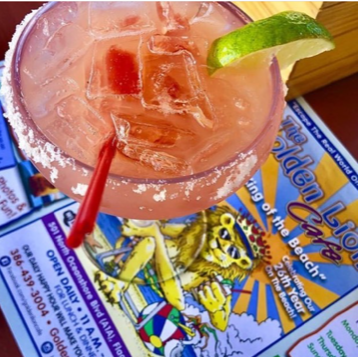 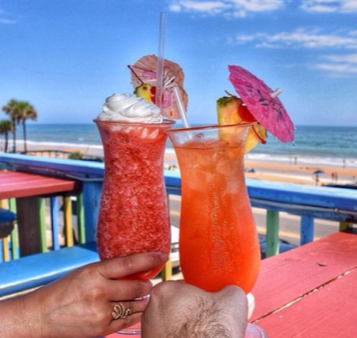 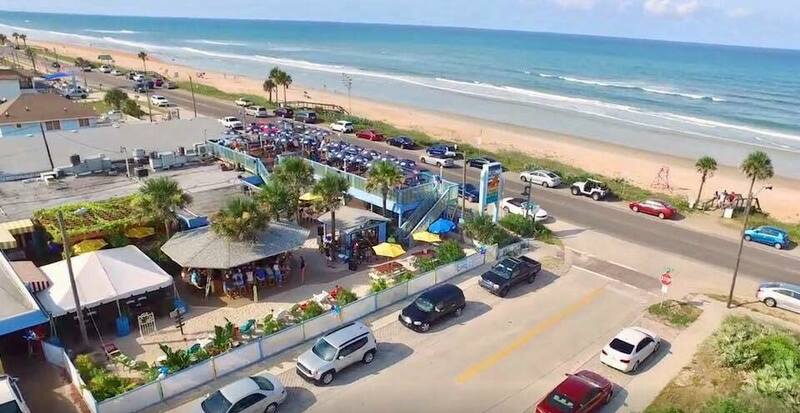 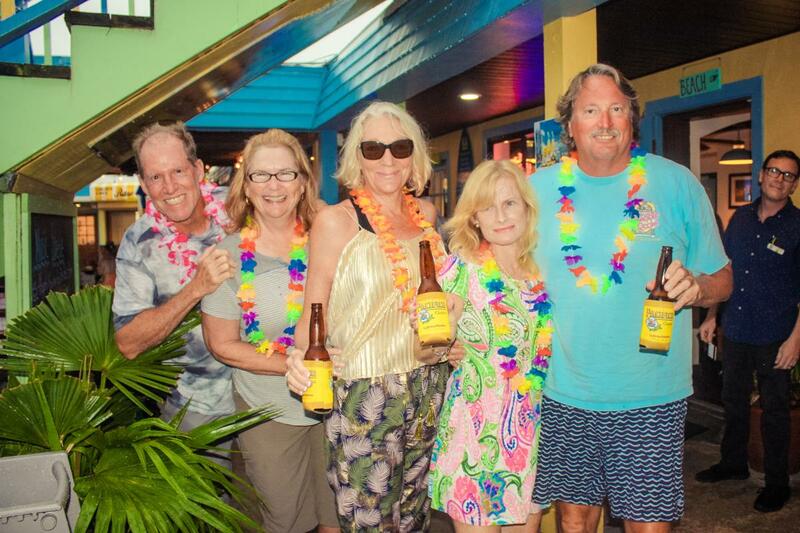 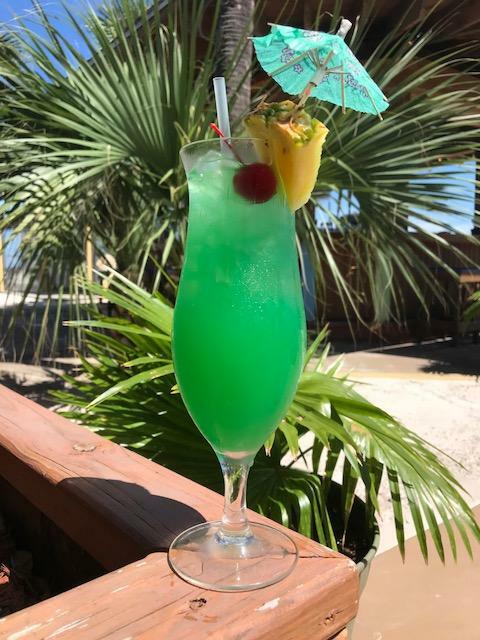 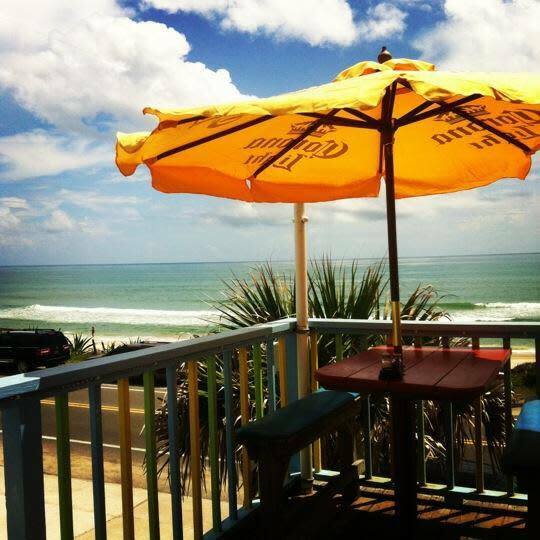 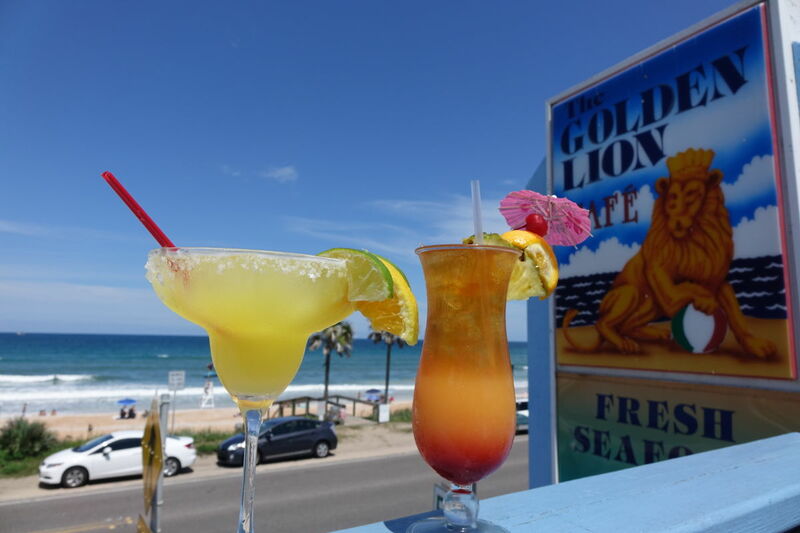 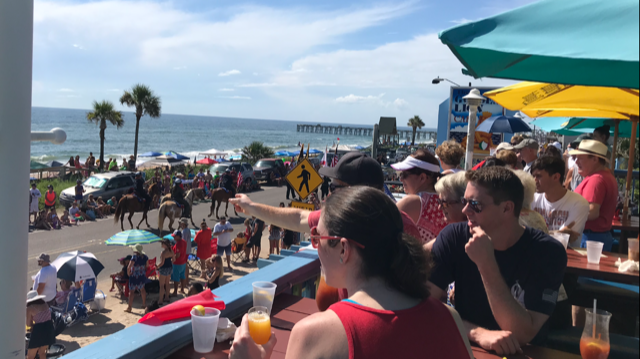 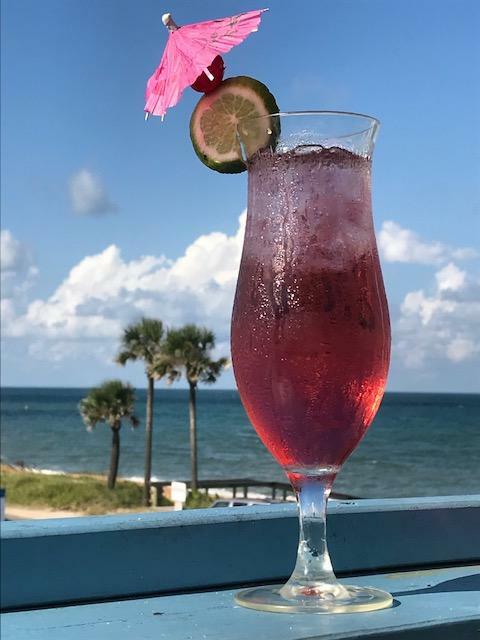 Come have a margarita and enjoy the view at the most awarded restaurant in Flagler County for 24 years! 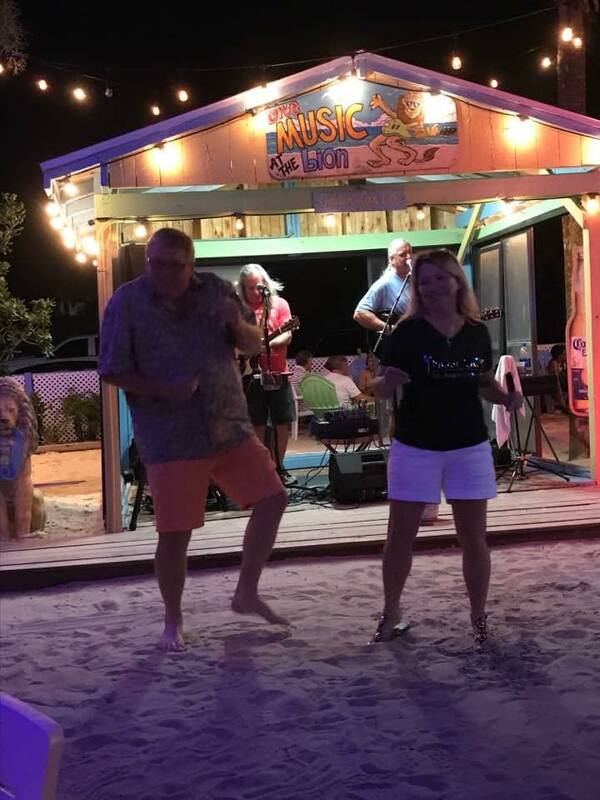 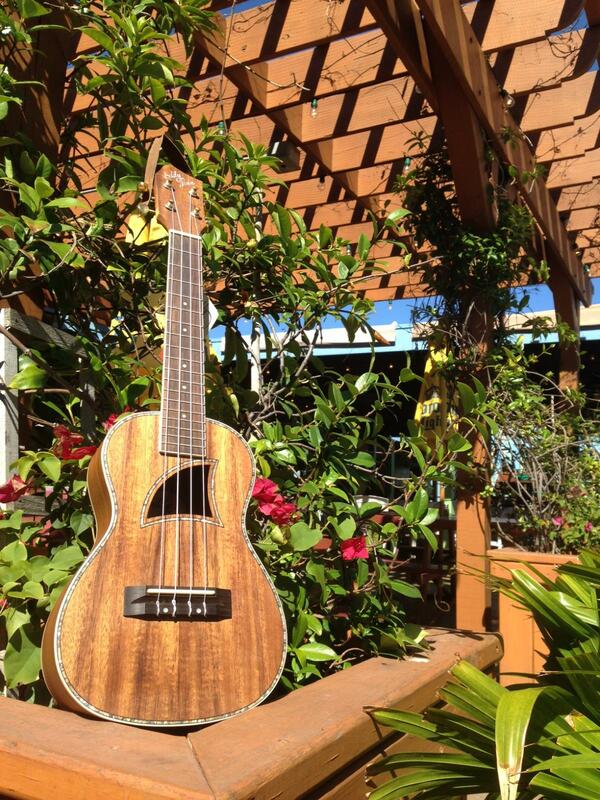 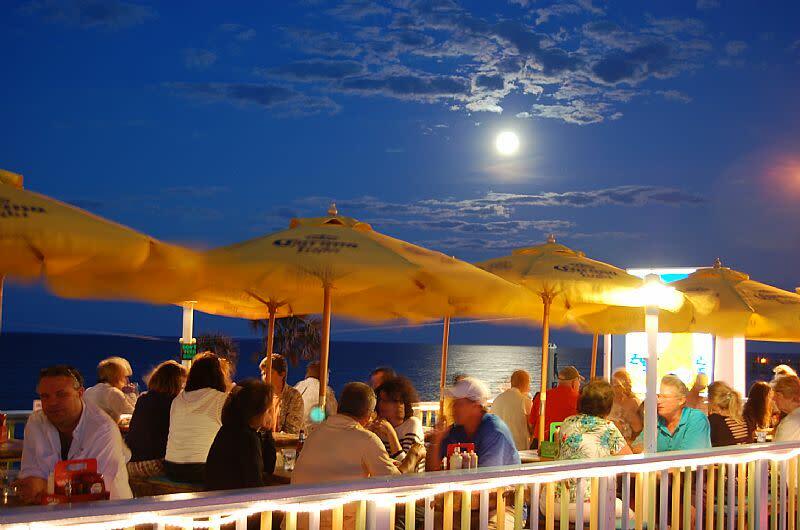 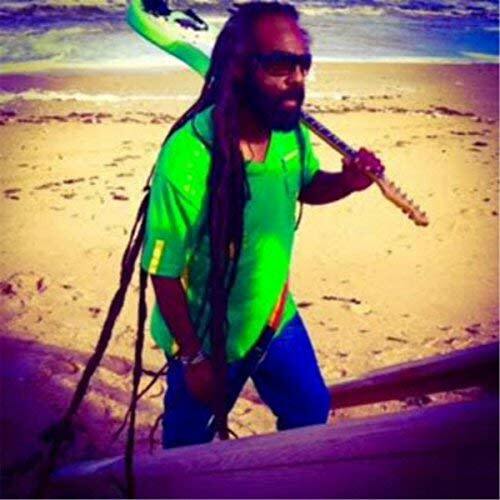 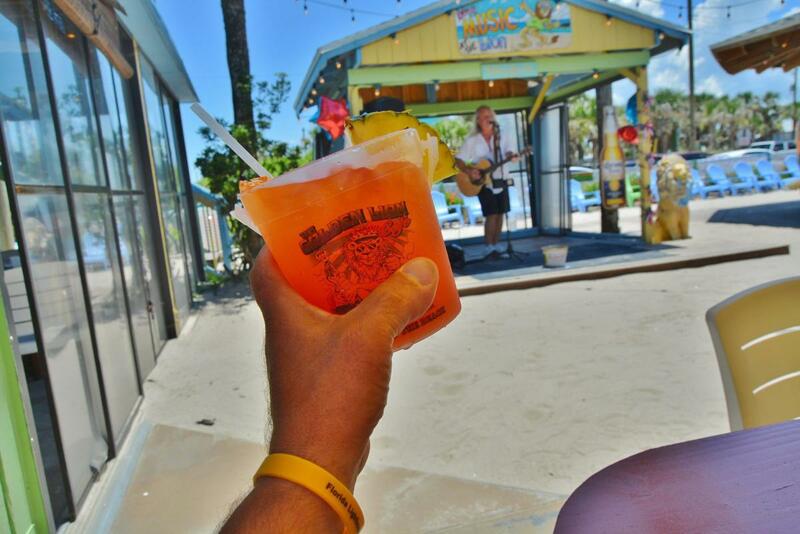 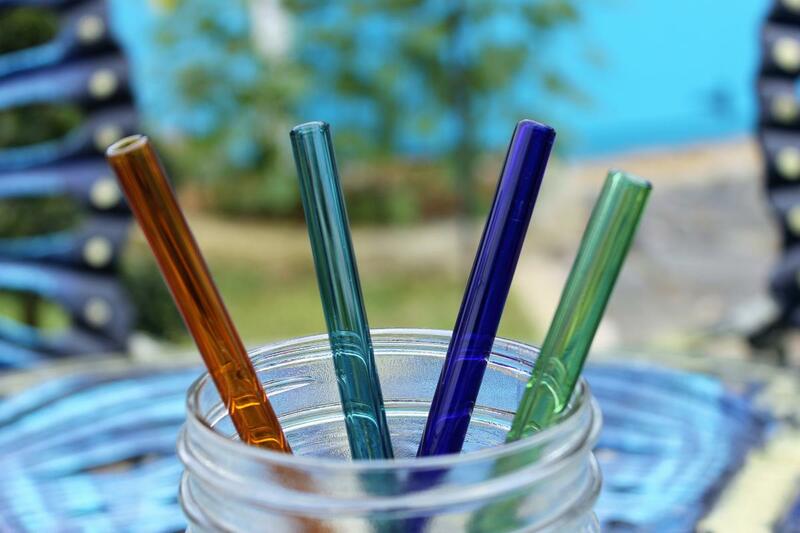 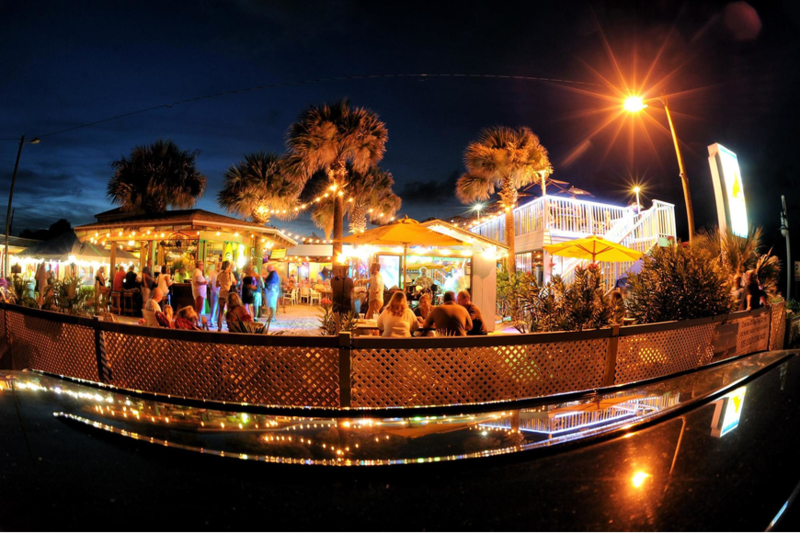 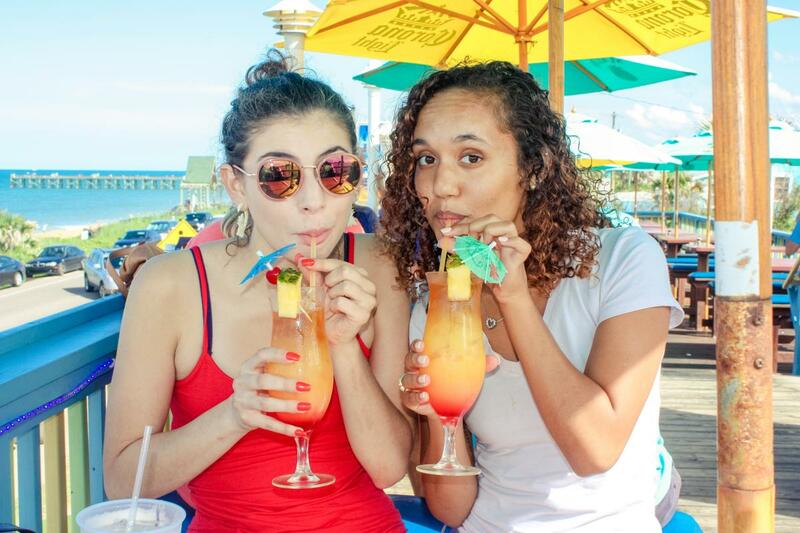 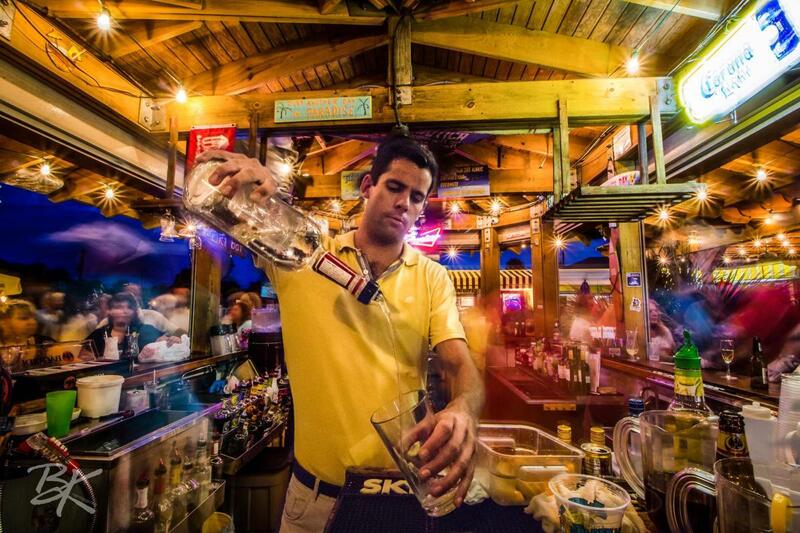 Check out the live music on weekends and relax on their ocean view deck. 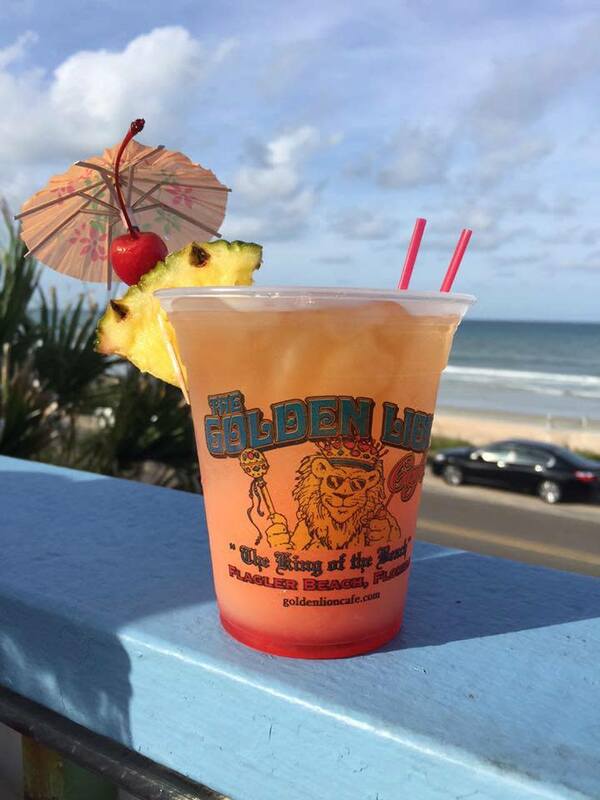 The Golden Lion can cater any wedding or event for up to 200 people. 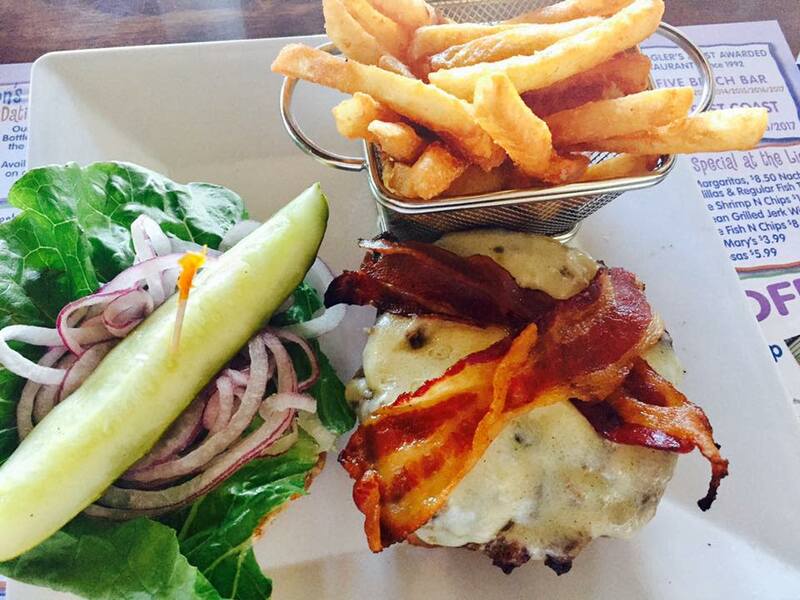 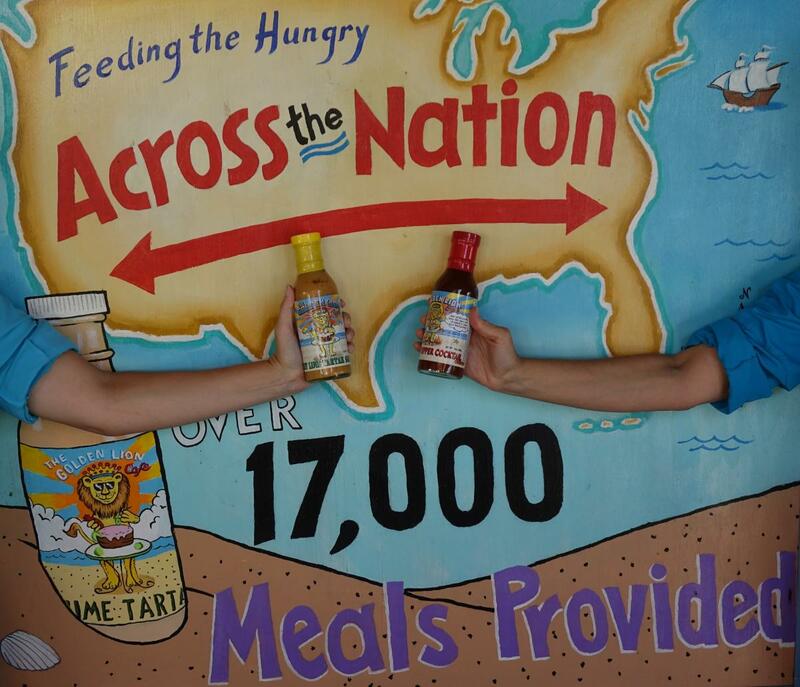 Looking for a culinary challenge?? 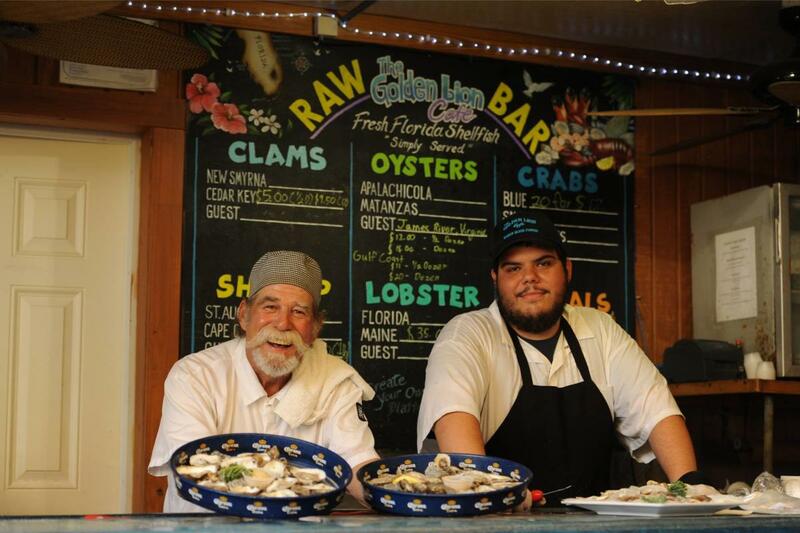 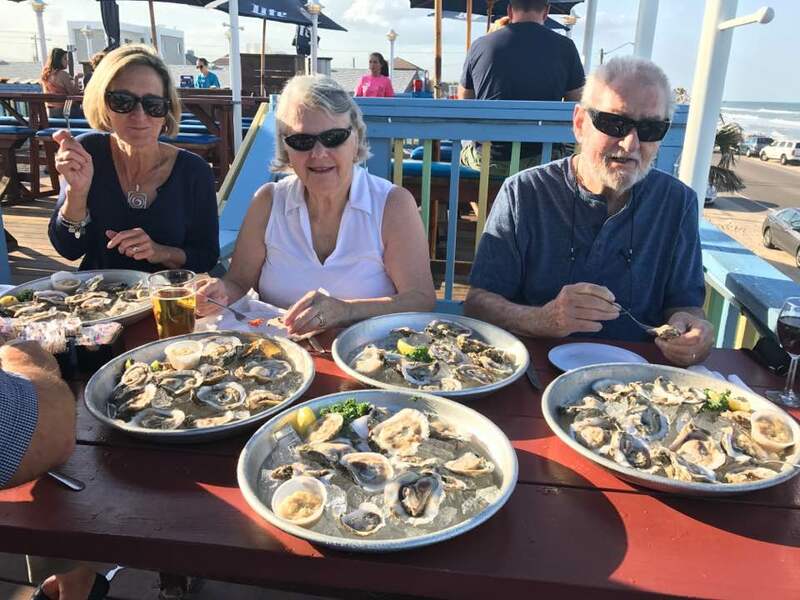 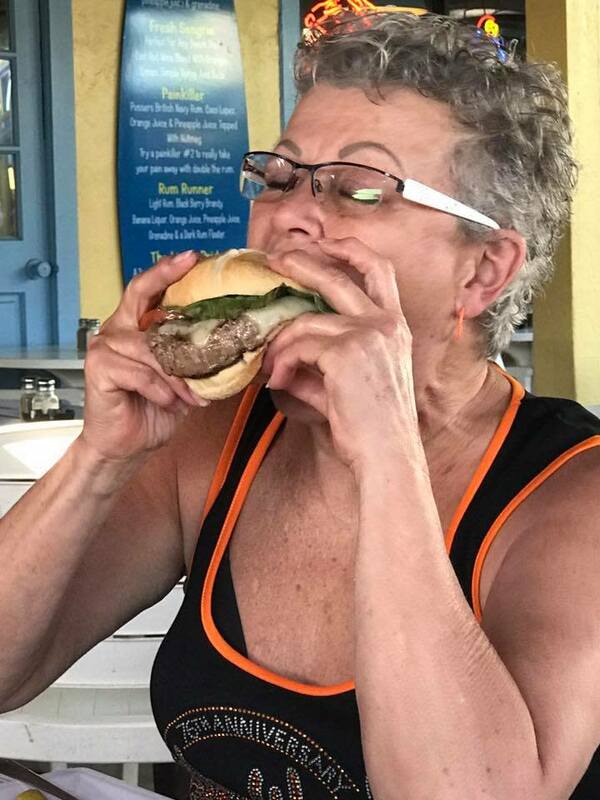 If you like fresh oysters, fish, lobster, hand cut steaks, burgers, and fish tacos we are the place for you.